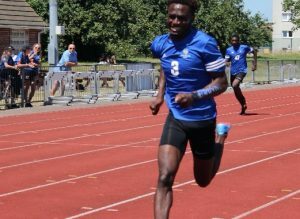 TWO athletes from Grays have been selected to compete for the England South squad in the Athletics at the 2018 School Games – a national multi-sport event for the UK’s most talented school-age athletes taking place at Loughborough University from 30 August to 2 September. 16-year old’s Theo Adesina and Funminiyi Olajide both attend William Edwards School and train with the Thurrock Harriers. 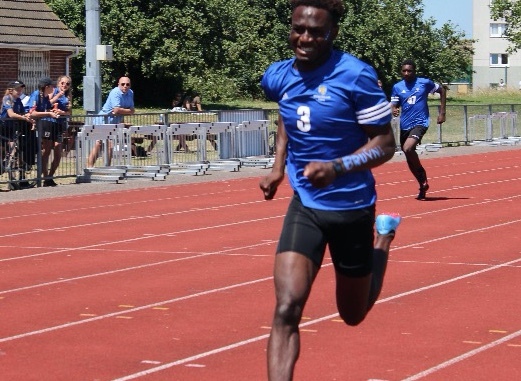 Theo describes this personal best as representing England in the Four Nations Combined Events competition in 2016, coming away with a gold team medal and a silver individual. He has also represented England at SIAB International 2018 in the long jump event. He will compete in long jump at the School Games. Funminiyi also has an impressive record of success, as she won long jump silver at the SIAB International 2018. 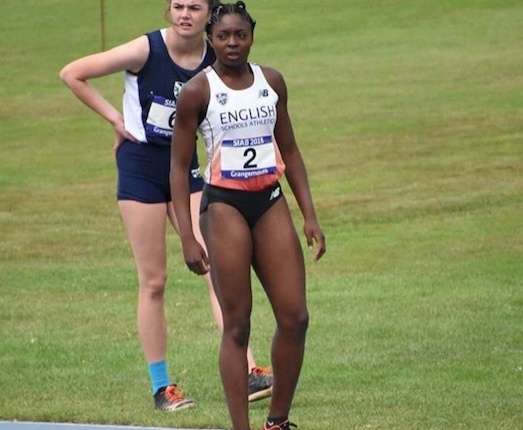 With a personal best of 6.05, Funmiyi also will be competing in long jump at the School Games. Over 1,400 athletes will compete across 11 sports at the School Games, five of which include disability disciplines. This year the School Games has introduced four new sports (Canoeing & Rowing, Laser Run, Netball and Triathlon). The event will give young people, across a variety of different sports, an experience of high-level competition in a multi-sport environment similar to an Olympic or Paralympic Games. At the event the athletes will experience the excitement of competing at the highest level. They will live in a dedicated Athletes’ Village on the Loughborough University campus, take part in a School Games ceremony and perform in front of huge crowds of spectators.